In the second year of this sequential curriculum, more advancing repertoire will be introduced as children build on their piano foundation. 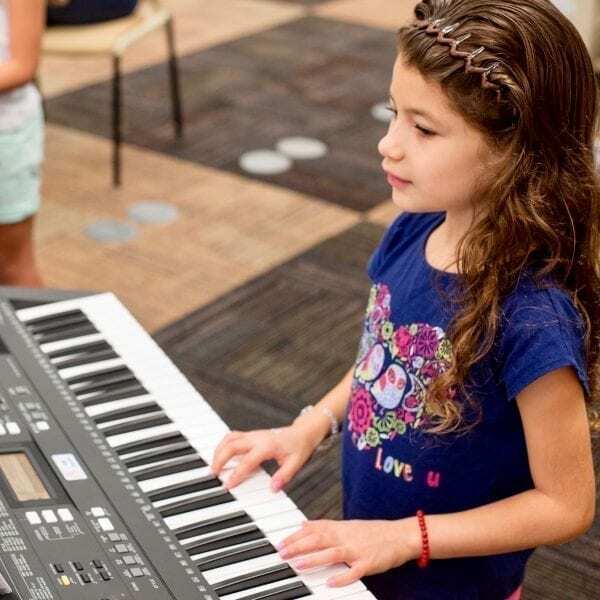 Proper technique and music literacy remain at the forefront as children develop as young musicians. South Florida strives to provide a variety of both individual and group performance opportunities each year, including local recitals/concerts, National Guild exams, and for year 2 children, an option to join our annual Disney Performance group!